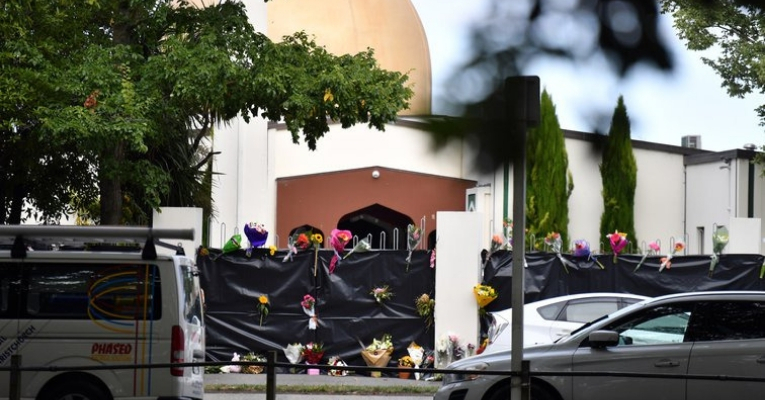 It is easy to blame Donald Trump or white supremacists for the massacre that was committed by a white man called Brenton Tarrant in Christchurch (Ōtautahi), New Zealand on March 15th. It is easy to ignore the rest of the story, and the context that made this crime possible. What is often missing from the narrative is that it is not only radical Neo-Nazis that make killing brown people and Muslims normal, acceptable and without moral or legal consequence. For decades, political discourse in Europe and other former European white settler colonies (United States, Australia, Israel, etc…) from the center to the far right has been actively de-humanizing Muslims. War after war resulting in the murder of hundreds of thousands and the destruction of whole countries is justified without the need to say more than “we are fighting terrorism” to make this mass murder by states acceptable and even desirable. And then, when those who are forced to leave their destroyed homes to safer places are murdered on their way to safety and treated like an incoming plague, and when the whole discussion in Europe and European white settler colonies is about the threat of non-white migrants, it is not shocking to see the murders in New Zealand, and less so the reasoning of the murderer.